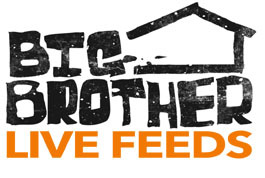 WeLoveBigBrother.com is giving you the chance to stock up on site spirit. An online store was opened that allows fans to purchase shirts, hats and more with the site’s branding. Purchases will help support this Web site and keep it running. House Calls hosts answer OUR phone call!